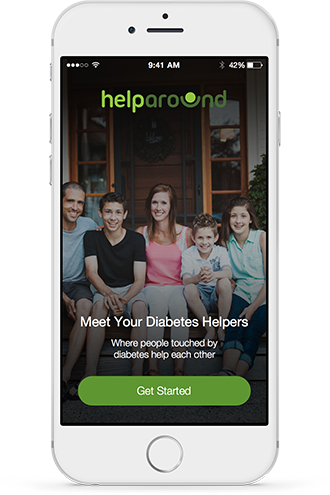 Type 1 & Type 2 diabetes: What can family members do that is most helpful? What can family members do that is most helpful when dealing with diabetes? Thanks! What does such support look like? The biggest thing is not to nag about it all. You need to just be calm and let them know that your just trying to help. If it's a teenager, don't tell them you understand what they're going through because you don't, this will just upset them and get them worked up. It's hard for people to understand what it's like. Makes sense. What about adults? Besides not being judgmental, it helps if the other adults in the house cook and eat healthy meals. My husband and I both have a major sweet tooth and he certainly doesn't help me curb mine! Yes that's true, if you act as if you don't need to eat junk food and enjoy healthy food, it will make them feel more comfortable about eating healthier with you and they won't feel guilty. Don't start sentences with "you need to...", try "would you like to try..." instead. Does anyone else type one eat a lot? For past month or so I literally carnt stop it's like I'm never full. Does anyone have any ideas on getting supplies like insulin and strips without insurance? I have been spending so much money!! Help!